M.A.M.A. East African Women's Group talk about their lives in East Africa and as refugees in England through a blend of traditional stories and real life experiences. 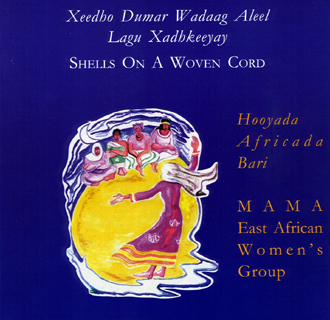 Shells on a Woven Cord won the prestigious Raymond Williams Community Publishing Prize and was dramatized by BBC Radio 4. 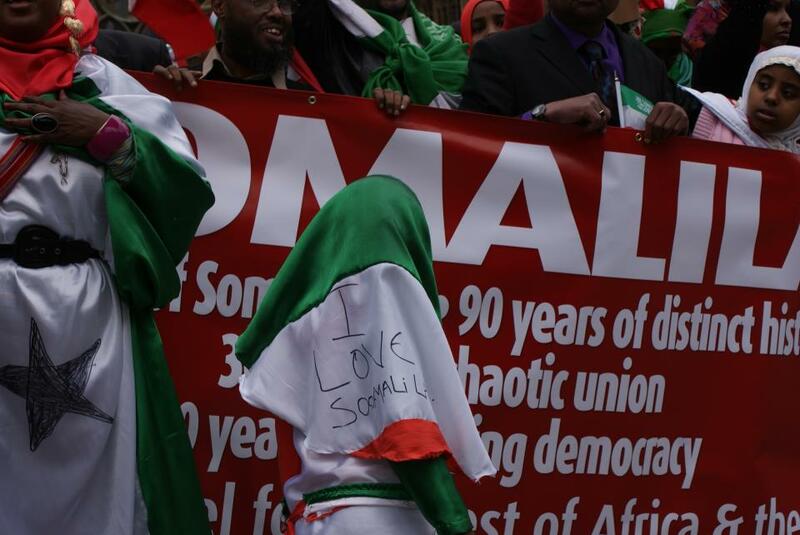 Somali women in Sheffield set up the MAMA - east africa womens group. Amina Souleiman with serveral other author, including Mandy Sutter, are editors of books published by MAMA.